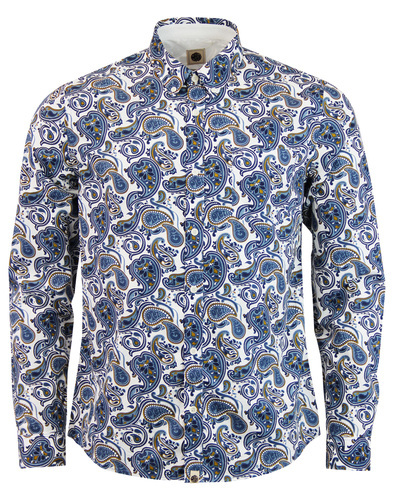 Lyle & Scott Men's 1960s Mod button down Oxford Shirt in navy. 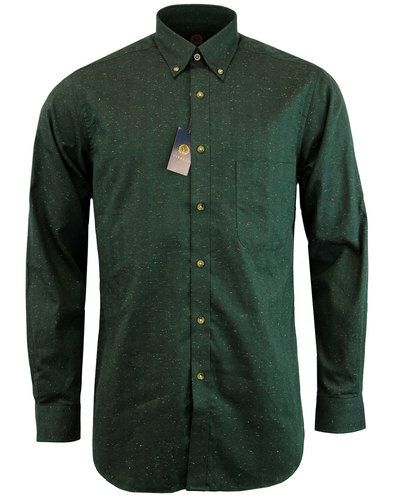 Possessing a real Ivy League vibe, this Lyle & Scott Oxford shirt benefits from Retro textured cotton fabric construction, classic Mod button down collar and a stylish patch pocket to the chest. 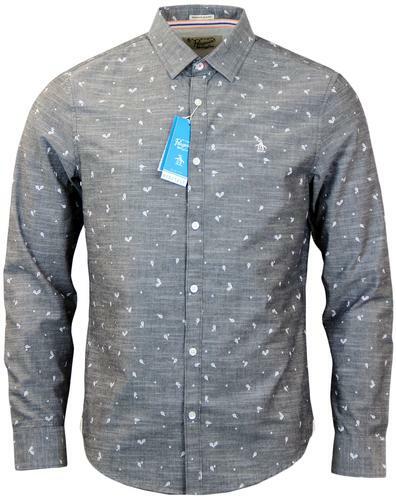 Subtle signature buttons and Lyle & Scott golden eagle emblem to the chest finish the shirt off in style. Channel the Ivy League look of Silver Screen legend, Paul Newman with the classic Lyle & Scott button down collar Oxford Shirt! 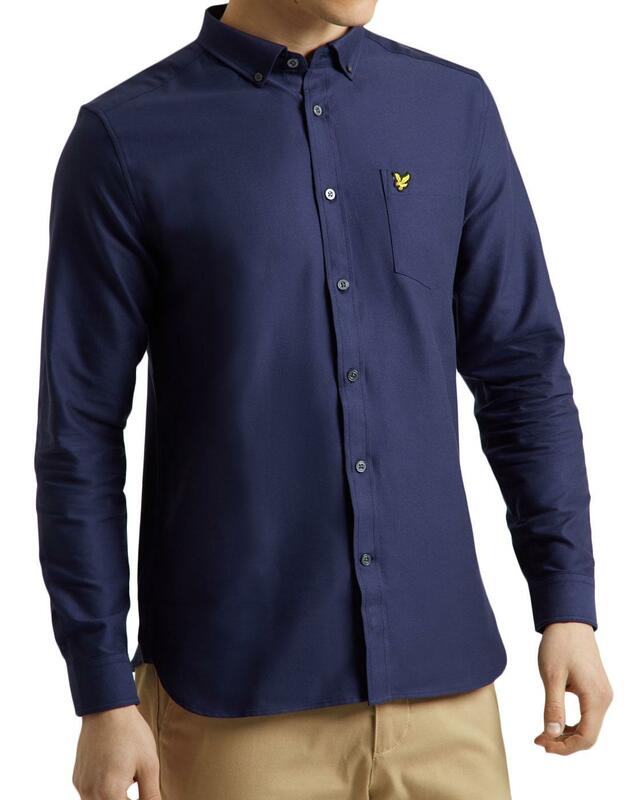 - Lyle and Scott men's 60s mod Oxford shirt in navy. 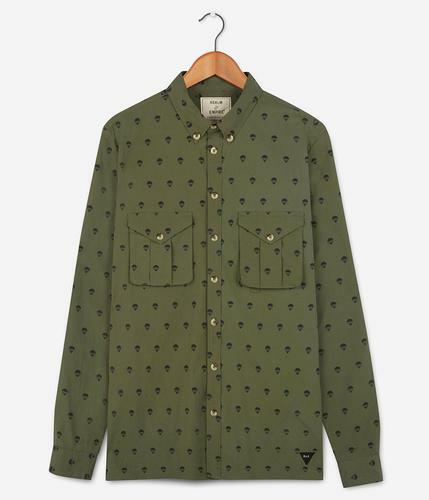 - Lyle & Scott signature buttons. 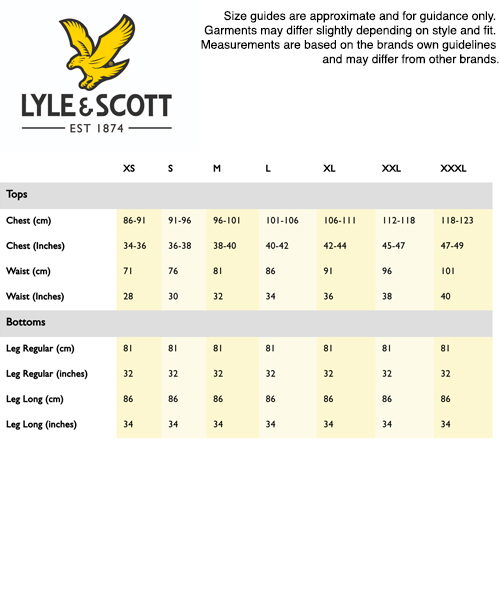 - Lyle and Scott golden eagle emblem to chest. - SKU: LW614V Oxford Shirt.